Pearl Ice Modular Ice Maker with separate storage bin. Nugget ice modular. Requires a Storage bin Yes – Separate storage bin available. MFI0805 Flaked Ice Modular Ice Maker. Producing flaked ice. 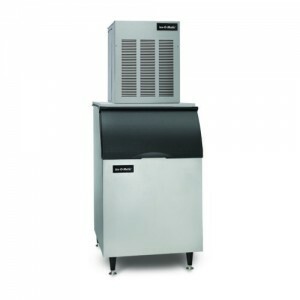 Flaked Ice Modular Ice Maker. Procuding flaked ice. Separate storage bin available. MFI1255 Flaked Ice Modular Ice Maker. Producing Flaked Ice. Flaked Ice Modular Ice Maker. Producing Flaked Ice. Separate storage bin available. All orders have a guaranteed delivery time of 3 – 5 working days after placing the order.